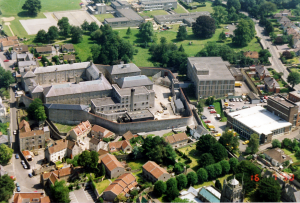 Shepton Mallet Prison sale – hopes for the local community following the announcement of new owners | Don't mention the M word! Shepton Mallet Prison was one of seven prison closures announced by the Ministry of Justice (MoJ) in January 2013 to save on running costs. 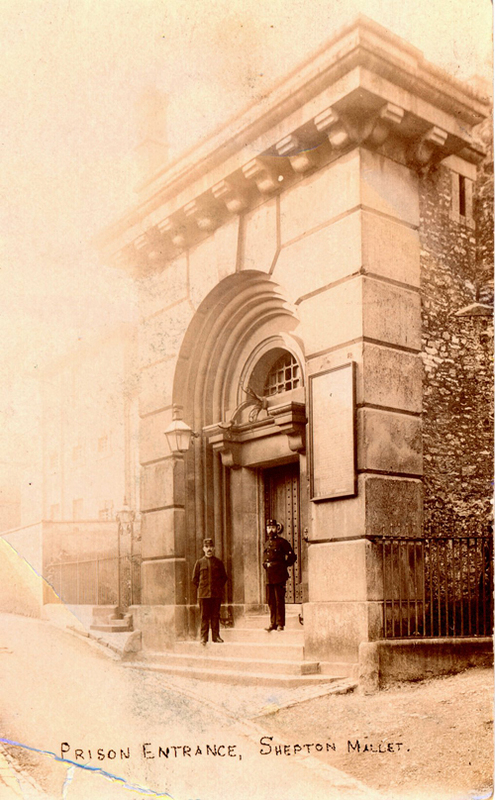 The prison, established as a House of Correction in 1625, to comply with an Act of King James I in 1609, had cost the taxpayer more than £140,000 a year just to keep it mothballed. The buyer of the Shepton Mallet prison was revealed just before Christmas. City and Country, a development group specialising in the conversion of listed and historic buildings for residential and commercial uses, has bought the site. The company bid for the site in a package with Dorchester, Kingston and Gloucester prisons. The Ministry of Justice said the bid was “assessed to represent best value for the department and taxpayer”. The sale seems to have been agreed on City and Country’s track record rather than any plans they have for Shepton Mallet Prison. Shepton Mallet Prison is a substantial space that could be used to benefit the town, hinterlands and wider region. Our consultation (including an online petition) shows that feelings around the future use of the prison run high. People want to see the future use of the buildings draw people to the town and area celebrating its extraordinary history spanning 400 years. The MoJ refused to have any community consultation, despite our online petition that 100s of people signed and expressed views. Shepton Mallet has a critical shortage of community space for clubs and societies, training, education, arts and heritage. Local talented gymnasts and sports people have limited space to practise, local drama groups have folded – one reason being there is no space to rehearse and perform. A successful digital arts festival, that ran for 5 years, bringing people from all over the South West to Shepton stopped due to a lack of venue space. There are church halls along with other small spaces in Shepton, but nothing of a significant size for the local community to get together, such as a concert hall, theatre or a conference centre. The MD of City and Country, Helen Moore, responded to local community concerns on Xmas eve during a radio interview which I took part in. Although hesitant about future plans and time scale for exchanging contracts, Helen did agree to consult fully with local people when determining plans for the prison. Creating a Vision and Future for Shepton Mallet Prison – a facebook community group – is planning to facilitate a community vision statement for Shepton Mallet Prison’s future use in January to present to City and Country, which is hoped will help influence and shape their plans going forward.